In line with the Minister for Immigration, Citizenship and Multicultural Affairs, David Coleman’s joint press release back in December 2018, Victoria will join Northern Territory by having a Designated Area Migration Agreement. The DAMA will provide opportunity for the Great South Coast businesses to apply for individual labour agreements under which they can sponsor skilled workers. The Great South Coast employers and municipalities have recognised more people are needed to grow the region’s economy by increasing production and exports. 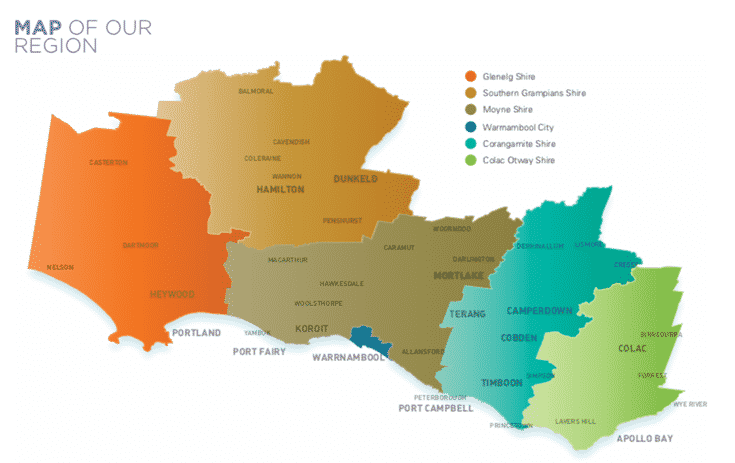 What does DAMA in Warrnambool mean for you? More than 25 eligible occupations will be available under the Great South Coast DAMA. A full list of of these occupations will be made available in June, 2019.So make sure you check back with us in June. Let’s clear the confusion from the start. DAMA is not a new visa. It is basically a 482 Visa. In other words, you’re going to need an employer-sponsor before you can apply for the visa. Here are two of our blog posts that may help you to get started in regards of finding an employer-sponsor: how to find a sponsored jobs in Australia and how to get a startup job in Australia. Alternatively, You can visit this page to see the list of Victoria-based jobs to help you find a job in Victoria. If you think we can help you to apply for an employer-sponsored visa in Victoria (or everywhere else in Australia) please don’t hesitate to contact us via the button below.